Enjoy living in this beautiful new construction community nestled on a winding street at the end of a quiet and private cul de sac. 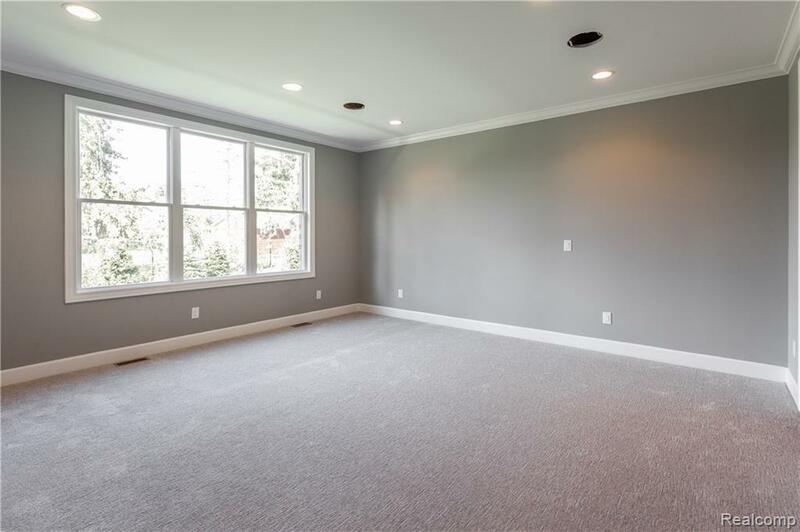 Wonderful home offering an amazing first floor Master Suite with a luxurious ceramic tile master bath and spacious walk in closet. Both en suite bedrooms on the second floor boast spectacular bathrooms and large walk in closets. 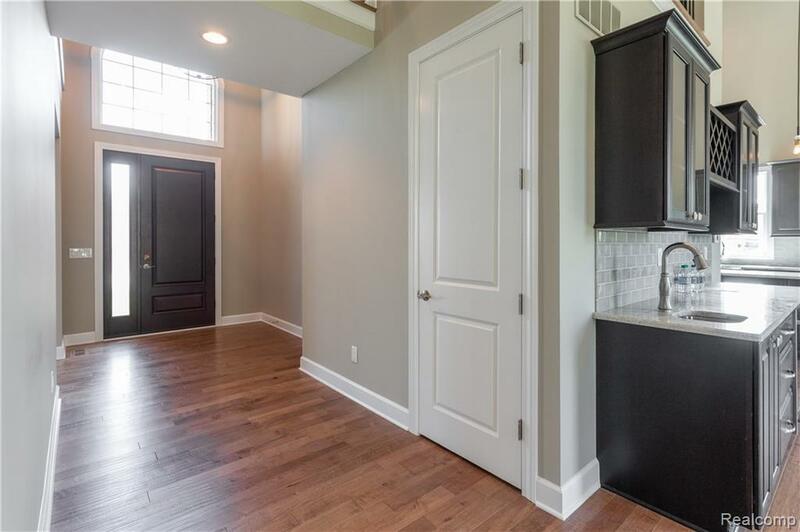 With high ceilings on the first floor and an open concept layout, this new construction condo has it all. 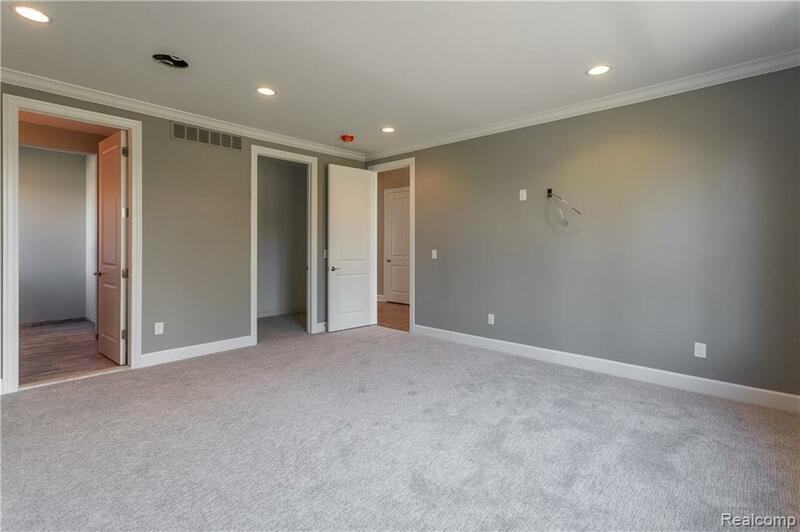 Beautiful hardwood floors, custom designed kitchens with granite countertops, tile backsplash and stainless appliances, a first floor laundry with cabinets for ample storage and rough plumbing and an egress window in the basement. 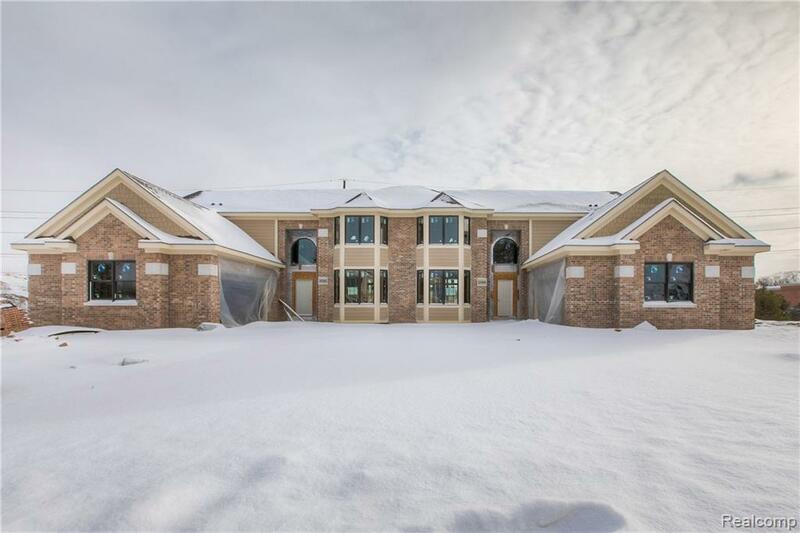 The Villas at Beacon Square provide all the amenities of luxury living, the convenience of restaurants, shopping, golf courses and expressways while still maintaining a peaceful and calm setting in the unsurpassed location of Northville Township. Customize your finishes for your new condo!